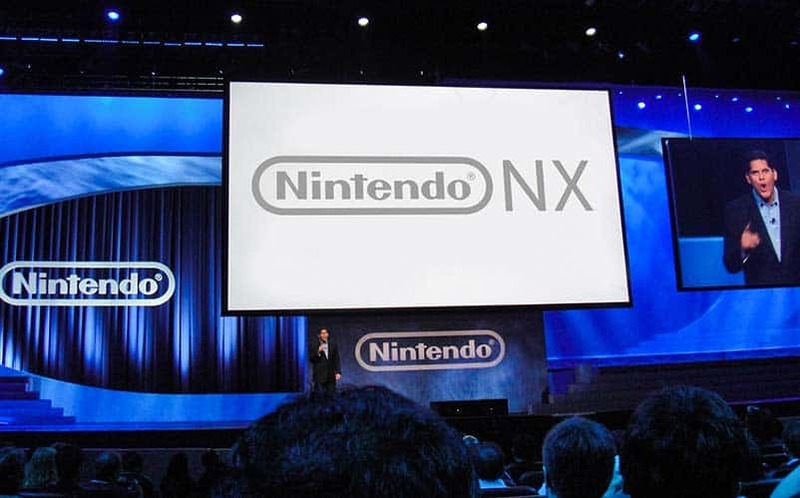 Why the Lack of a Nintendo NX Reveal Is Alarming | Nerd Much? It’s no secret that Nintendo isn’t the champion of good marketing decisions, but we’re starting to get seriously worried here. The gaming giant has been around for a long time, but it often seems as though they coast on their success (and exclusivity) with big franchises such as Zelda, Mario, and Pokémon. Not surprisingly, those same IPs are rumored to be among the launch titles for the NX. Those are certainly huge moneymakers, and may even be enough to keep Nintendo afloat indefinitely, but they can only take the company so far; they really need to start making more sound business decisions if they want to stay competitive. They do dominate the handheld market, but there isn’t much competition there, and they’ve fallen way behind in the home console arena since the Wii was initially released and the novelty quickly wore off. Regardless, Nintendo will always hold a special place in our hearts, so we sincerely hope they don’t doom the NX before it ever even releases. At this point, the only thing that Nintendo has officially confirmed regarding the Nintendo NX is its March 2017 release window. Everything else remains shrouded in mystery, although we do have some pretty solid rumors to go on. Now, I may be stating the obvious here, but let’s look at console announcements in recent history to really put things in perspective. The PlayStation 4 was first announced at PlayStation Meeting 2013 in February and released in North America that November. The Xbox One was announced in May of 2013 in a press conference, further detailed at that year’s E3, and also released in November. Even the Wii U had more than a year between announcement and release; it was announced in April 2011, officially unveiled a couple months later at E3, and didn’t actually hit the market until November 2012. So, that puts us at six months minimum between announcement and release. The reasoning for this is fairly obvious; that allows enough time to generate a significant amount of excitement, and for gamers to budget for a new console (and everything that comes along with it). If the NX releases in March as planned, then we passed the six-month mark back in September. The March release date in and of itself is odd, as it’s well after the holidays this year and before next year’s E3. As it wasn’t mentioned at E3 2016, that means it will release without ever having made an appearance at the biggest gaming conference in the U.S. It was also completely absent from GamesCon and Tokyo Game Show. Considering how poorly the Wii U performed sales-wise and the subsequent loss of faith in Nintendo, the company really needs to create a lot of hype to convince gamers to buy this console. One wonders how they can manage that on their own, without appearing at any major gaming shows. The spring release does mean less competition from the PS4 Pro and Xbox Scorpio, but if no one wants to buy it, it’s a moot point. At this point, they would almost have to either reveal it via a Nintendo Direct, which just doesn’t seem sufficient or delay it (which is not out of the realm of possibility, given their history). This is frustratingly vague, and otherwise, Nintendo has had nothing to say on the subject. It’s maybe worth noting that they handled the release of the original Wii similarly, to protect the Wii remote technology. Was their secrecy warranted? Possibly, when you consider that Microsoft and Sony did both try to emulate that technology, with varying degrees of success. The Wii is also one of the best-selling game consoles of all time; however, this is more likely due to its novelty and the fact that it appealed to more casual gamers. They likely won’t get that lucky with the NX, unless the secret they’re guarding is a complete game-changer; but if the rumors are to be believed, that’s not the case, and even if they’re not it’s hard to imagine what Nintendo possibly offer that would warrant this level of secrecy. It’s also possible that they are waiting for the VR hype to die down before making their move prior to the holiday season. We want to know what you think, gamers. Is Nintendo going to drop a huge bomb on all of us, or will the NX be a giant flop? If the rumors are accurate, will you consider buying one? Let us know in the comments.